The Japanese design team Nosinger is famous for its fabulous set of drawers that opens on different sides and thus can be used in the same time. Clever and sleek. And indeed perfect for space corners. Its product collection distributed by “Colors” combines raw materials with unique and traditional craftsmanship. 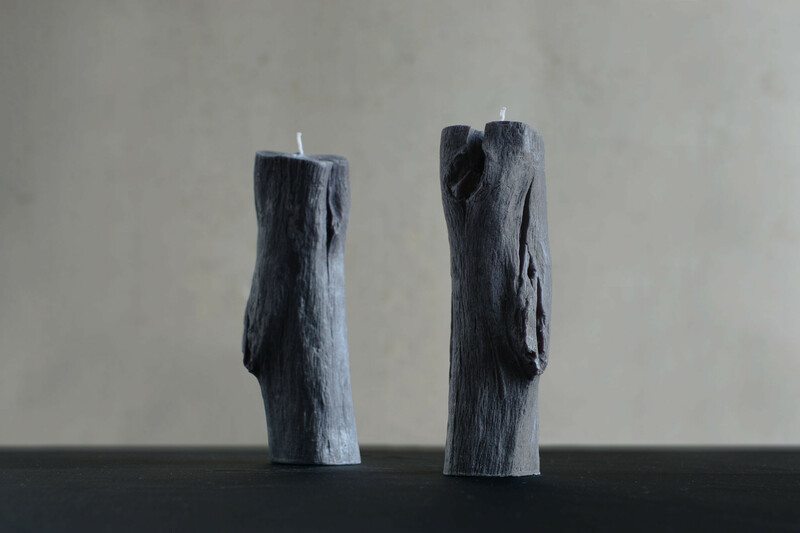 I particularly like the “Charcoal Candle” (wax mixed with charcoal). And the “trunk” porcelain vase based on the idea that a tree is the logical support for a flower arrangement as it is where it comes from originally. 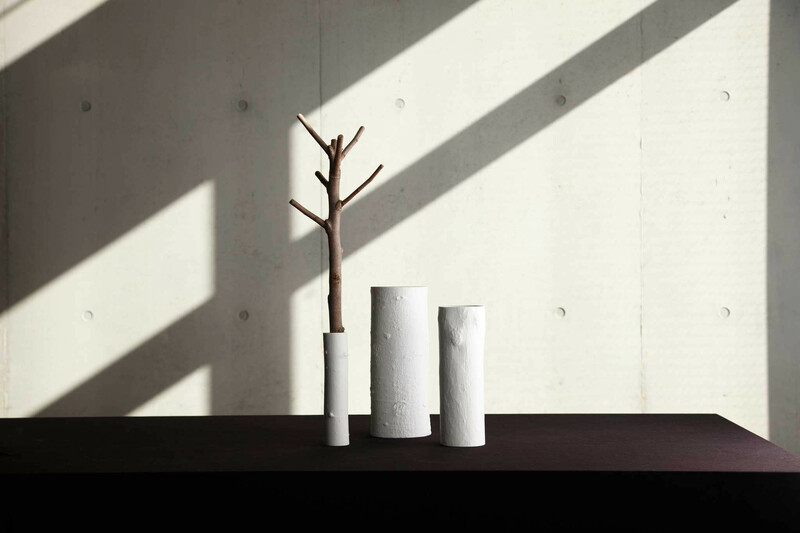 Nosinger designer says that they “worked together with an ikebana specialist (Japanese art of flower arrangement) to develop a porcelain vase in the mold of actual tree bark, blending together with its flower, almost creating a single organism.” Clean lines, simple design and traditional craftsmanship. All my favourites in one piece.